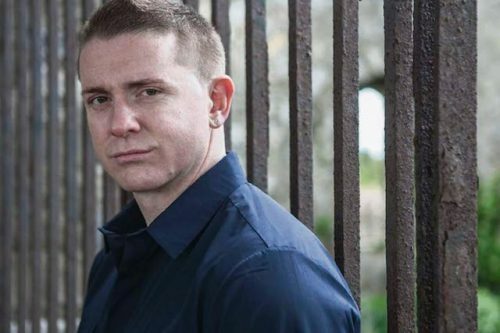 With a line-up that includes Julie Fowlis and Damien Dempsey among its acts along with a packed week of music sessions, song, dance and family activities, this year’s Fleadh Cheoil has enough to advertise itself as well worth the trip. Even this year’s hosts of the Fleadh, the historic city of Drogheda, has alone enough gems to explore to keep you entertained. But what makes the Fleadh special are those unexpected moments of magic. 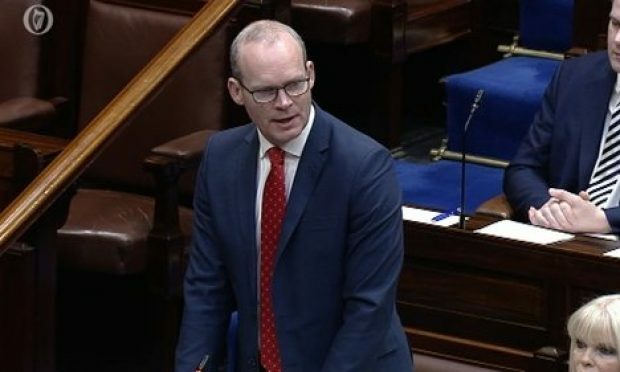 Like at last year’s Fleadh Cheoil in Ennis when Hollywood actor John C. Reilly dropped into a session and belted out a rendition of The Wild Rover, or when Garda and Fleadh Cheoil organisers saved a couple’s wedding day by providing them with a police motorcade through the busy streets on Ennis, to the bemusement of onlooking trad musicians and visitors. Running from 12th to 19th of August, the programme, which always attracts many Irish trad music performers from here in the UK, is designed to celebrate the importance of Irish traditional music song and dance to families through the generations and the inter-generational exchanges it fosters. 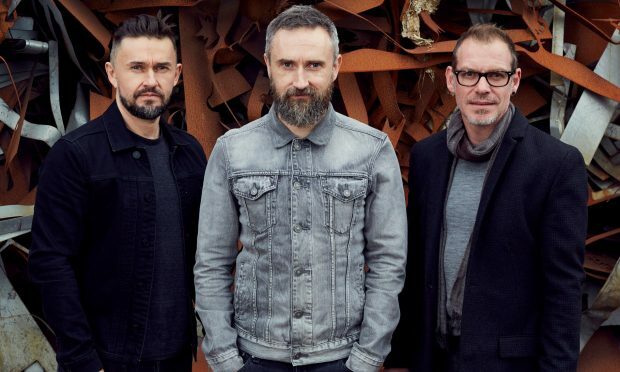 Ardstiúrthóir (Chief Executive) of Comhaltas Ceoltóiri Éireann Dr Labhrás Ó Murchú said: “Fleadh Cheoil na hÉireann is now the largest and most unique cultural festival in the world. 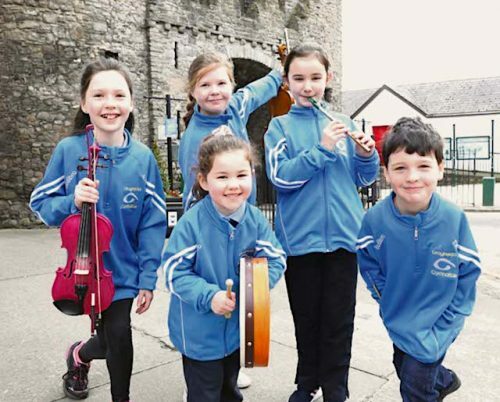 Visitors to the Fleadh are also invited to take part in various other activities surrounding it, including the Scoil Éigse which offers people of all ages the opportunity to gain a deeper understanding and appreciation of Irish music from the 900 musicians attending the Scoil Éigse workshops. 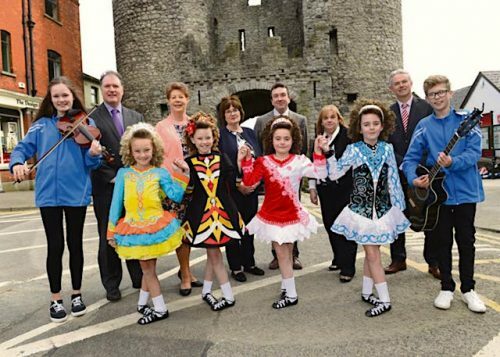 There is also an addition youth program to increase student’s awareness of Irish culture and tradition and to entice them to become actively involved in the celebrations for Fleadh. Among the gifted amateur performers there will be plenty of famous names including Frankie Gavin, Andy Irvine and Donal Lunny, Moya Brennan, Martin Hayes Zoë Conway, Hot House Flowers and Gerry O’Connor.